Yass is the most searched place for rural properties. 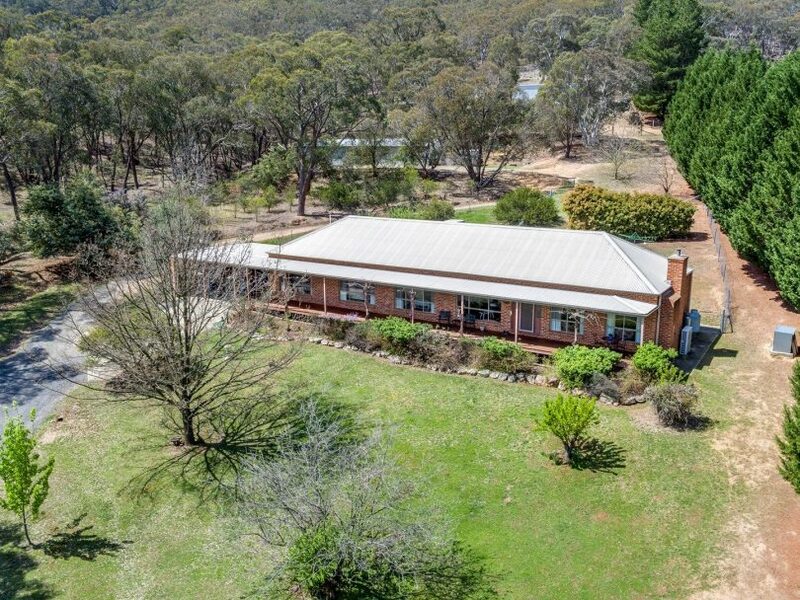 ‘Willodene’ at 5 Craig Close Yass is on the market for $815,000 through Ray White Rural Canberra/Yass and includes two homes and 3 acres of land. Yass and Goulburn have topped the list of the most popular areas in Australia for rural properties according to Commercialrealestate.com.au. The commercial real estate portal says it has crunched the data on the most searched areas in the nation for rural properties and Yass has come out on top followed by its Southern Tablelands neighbour. And it seems that making a tree-change to rural NSW is a popular option, with the state taking out eight of the top 10 spots. The only places in other states to make the top 10 list were Mildura in Victoria (third) and McLaren Vale in South Australia (sixth). The main NSW regional centres of Bathurst, Cooma, Orange, Dubbo, Mudgee and Singleton took all the remaining six spots. Interestingly, both Yass and Goulburn are located in the Southern Tablelands and are close to Canberra. They are also only an hour’s drive apart. According to Commercialrealestate.com.au, that proximity to Canberra and also Sydney is one of the big drawcards for both places. It says that Yass has also sustained growth due to recent changes in the Local Environment Plan which allowed subdivision of rural land down to 40 hectares. 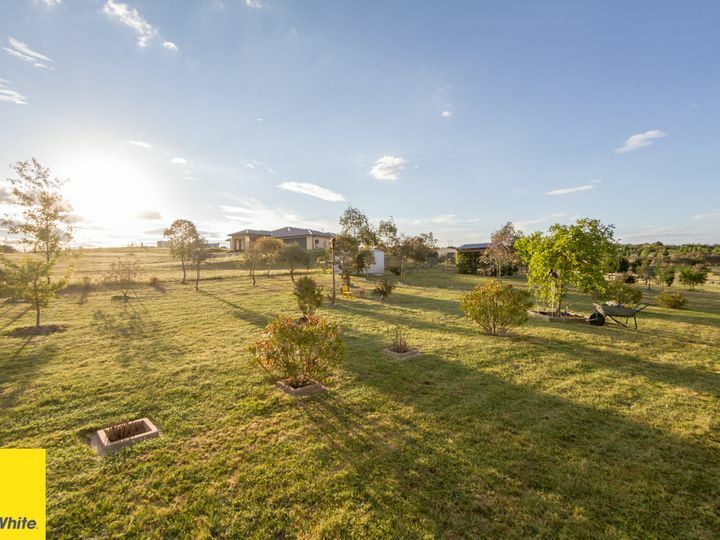 This, in turn, has opened up a greater number of options for buyers looking to acquire a small farm or rural lifestyle block within a reasonable price range. Commercialrealestate.com.au says that this economic growth has allowed Yass to retain a lot of its essential services which other rural areas may lack. The range of property options for buyers may also be another drawcard for the area. ‘Willodene’ is set on three acres of land in Yass where people are attracted to the rural lifestyle. “There is a mix of broad-acre grazing along with a large number of rural lifestyle properties (2 to 80 hectares in size),” says an article on Commercialrealestate.com.au. “Vineyards are quite prolific in the area and are the main form of intensive agriculture. The article says it is a similar story for Goulburn, which also continues to be a desirable option for buyers. ‘Yarrabee at 369 Rhyanna Road, Goulburn is for sale through Elders Goulburn and has a price guide of $1.1 million. It includes a four-bedroom home and 208 acres of land. 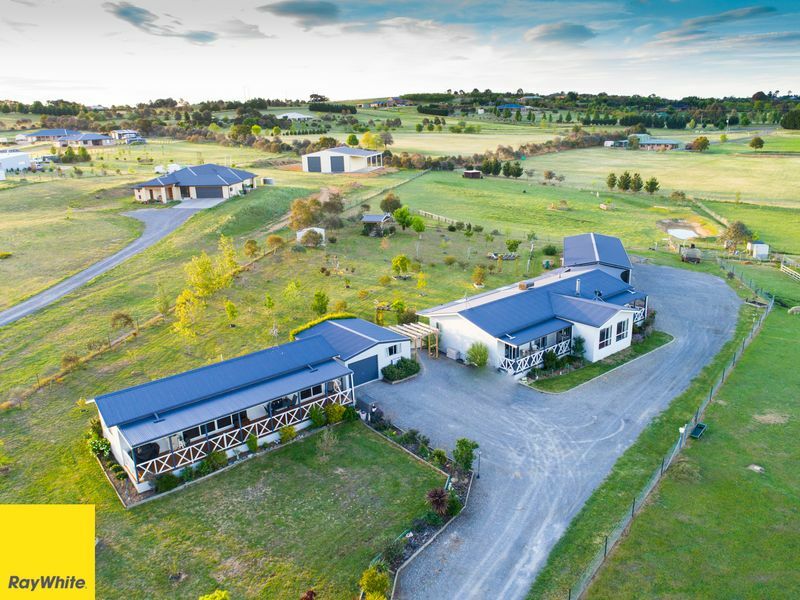 “Here there are a range of rural properties available, but the lifestyle property has proved the most popular which may have helped prices to continue rising, although they have recently slowed,” the article states. Below is the list of the top 10 most searched areas in Australia for rural properties according to Commercialrealestate.com.au.